On Palm Sunday, Rail Hub Milano opened to visitors, offering the possibility to participate in a guided tour within operational areas. 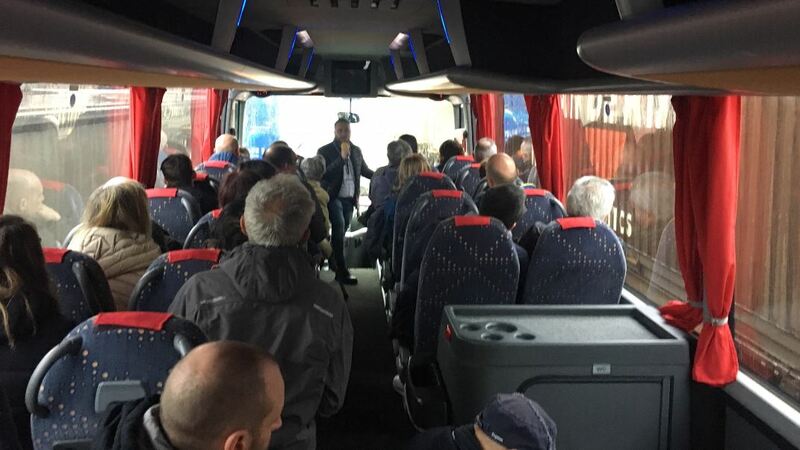 On Palm Sunday, during the four hundred years old “Fiera delle Palme”, Contship RHM intermodal terminal opened its gates to host guided tours inside the hub. The rail terminal welcomed visitors on Sunday April 14th; guided tours have been organized in two shifts: in the morning, from 10.30 AM to 12.30 PM, and in the afternoon, from 2.30 PM to 4.30 PM. 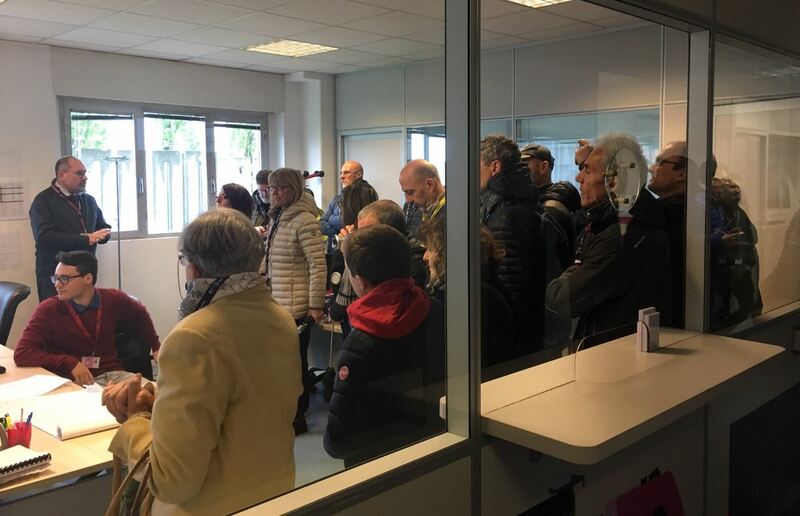 Each group moved within the terminal, chaperoned by Contship Italia and RHM personnel, and was given the opportunity to visit the rail operations area, the rail gate and the control room, which monitors the rail traffic.